Generally speaking, cinematographic industries have a foot in all aspects of a society, whether it be politics, economics, social or cultural. The nature of the art sometimes makes it an asset for the country it is produced in. So it is only normal that states, whichever way they bend (socialist, capitalist, or socio-capitalist like a certain country), try to have a say in the affairs of the industry. The state meddling in the art space is something that has been somehow synonym of African countries for a while now. Thing is, one may say it is the artists fault. The artists and the state have always had a very antagonistic relationship. 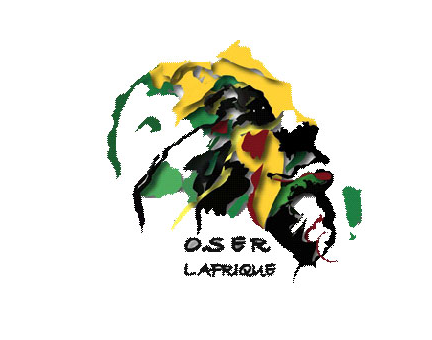 For example, in the early years of the cinema in Sub-Saharan Africa, most productions were an ode to revolution against the white imperialist. Movies like Paulin Soumanou Vieyra’s “Afrique sur Seine” had trouble getting authorizations to shoot in their own countries. Stories like these were common in those years and even when the states became more opened to the art, the artists kept using cinema as a political medium. Although some might say today that cinema industries are flourishing all over the continent, every now and then we will hear stories of movies that were subjected to censorship in the country of their director. Of course as each country tries to preserve appearances in front of the international community, the censorship methods are not official. The state will just find a way to avoid someone’s movie to be publicly displayed. 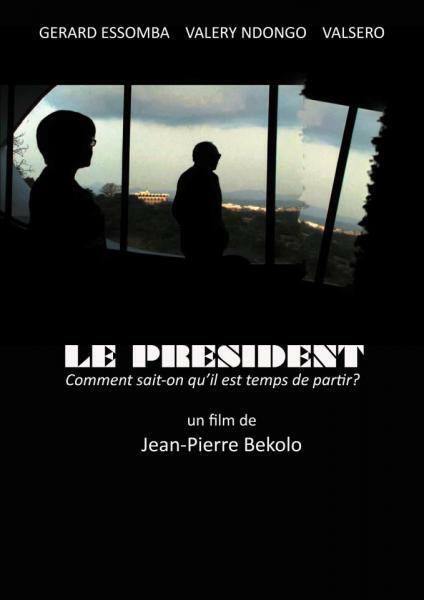 A recent example would be the Cameroonian Jean-Pierre Bekolo’s “The President” that acquired its notoriety not only for being so critical of the Cameroonian president, but also for being effectively banned from any screen in the country. Whether or not the absence of Movie Theater in the country contributed to the movie being not shown is still to be discussed though. Sometimes however, the States seem to have the cinema’s best interests at heart. For example, some European states have passed laws complying the theaters all over their countries to screen up to 70 percent of locally produced movies and less foreign movies. This enterprise is a good way to promote the culture within a country, and facilitates the distribution of local movies that would be consumed by the American movie empire. 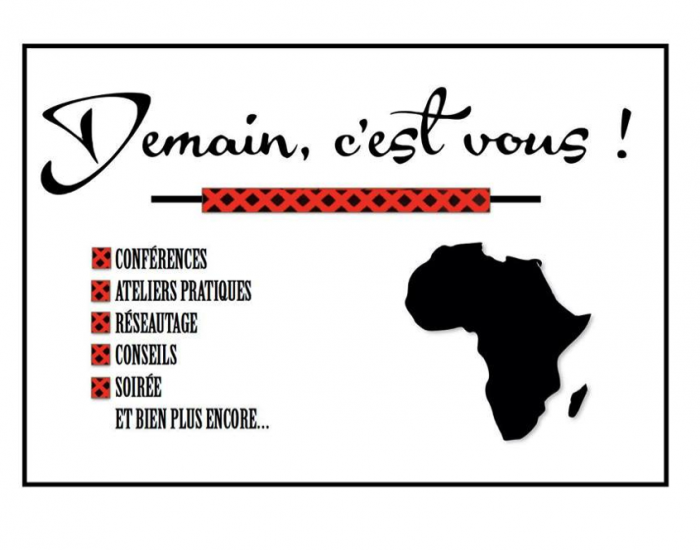 It is not sure yet if African governments would ever grow less susceptible to the voice of the artists, but they certainly are making some effort when it comes to endorse good movies that are made by one of its nationals.